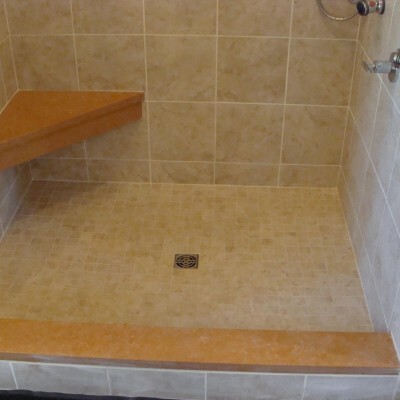 perfect shower bench for any application you may have for it. The Better Bench from Innovis is available in three great sizes that are perfect for any application you may have for it. 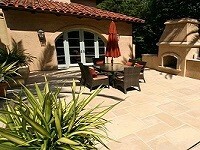 The three triangular sizes are; 21.5”x21.5”x30”, 17”x17”x24”, and 12”x12”x17”. 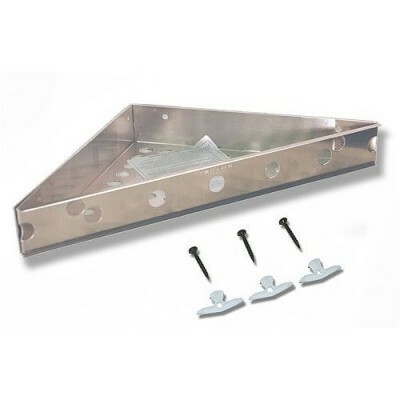 The three available sizes make it suitable for any bench you may need and even allows for the possibility of using one of them as a shampoo holder as well. 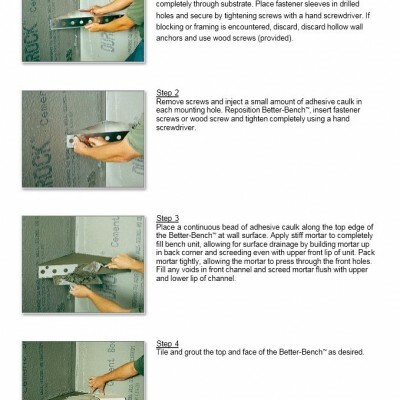 We continually stock all three of the Better Bench products and all of the necessary setting materials needed for your tile installations as well. 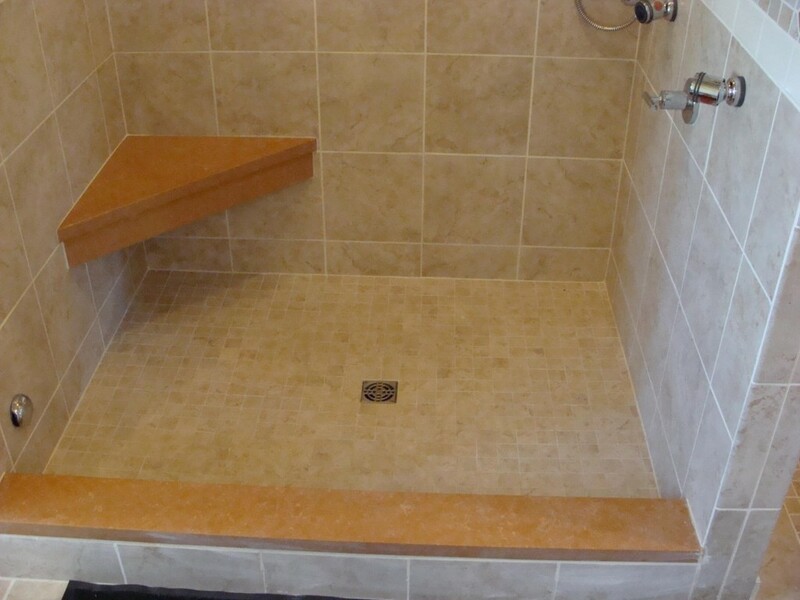 Along with the three benches, we also stock their Rectangular bench which measures 33.5”x14.5”x3” and is the perfect bench for an old tub-shower. 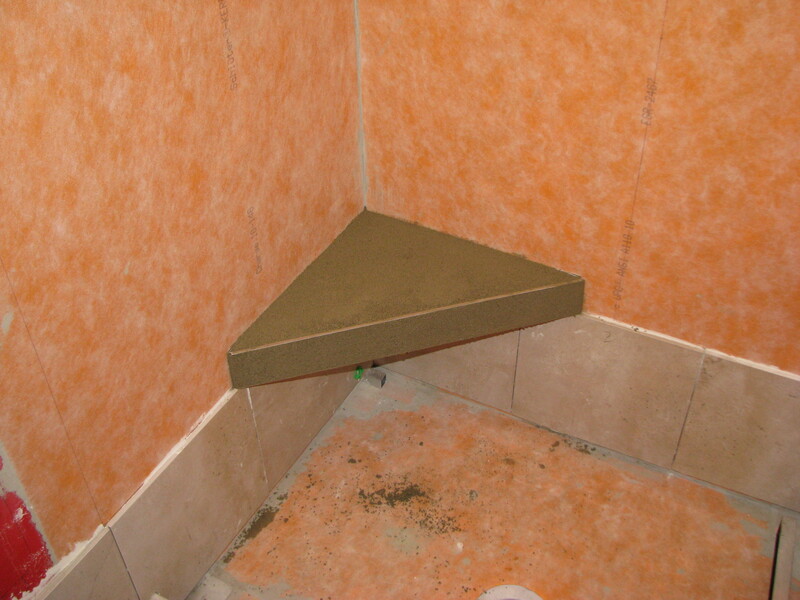 Since many of our customers are replacing their old tubs and putting in a shower instead, the Better Bench shower is perfect for a bench and can be easily be tiled over. 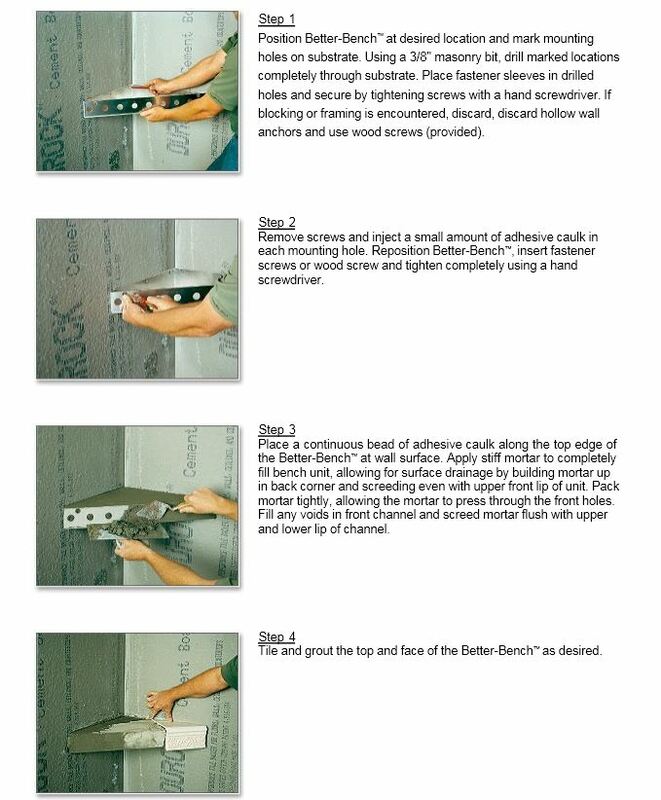 Many of our customers who are not using a slab are always looking for a quick and easy bench to tile over, and this is the perfect solution. The adjustable Better Bench is the perfect size to fit into an old tub surround and will make for an easy and seamless installation. 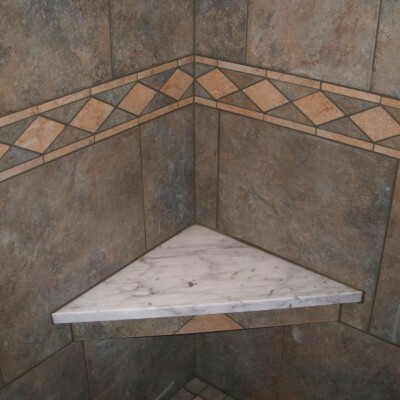 Along with the Better Bench and their self-supporting triangular benches, we also carry the Noble Tile Company and their benches, along with Schluter benches. 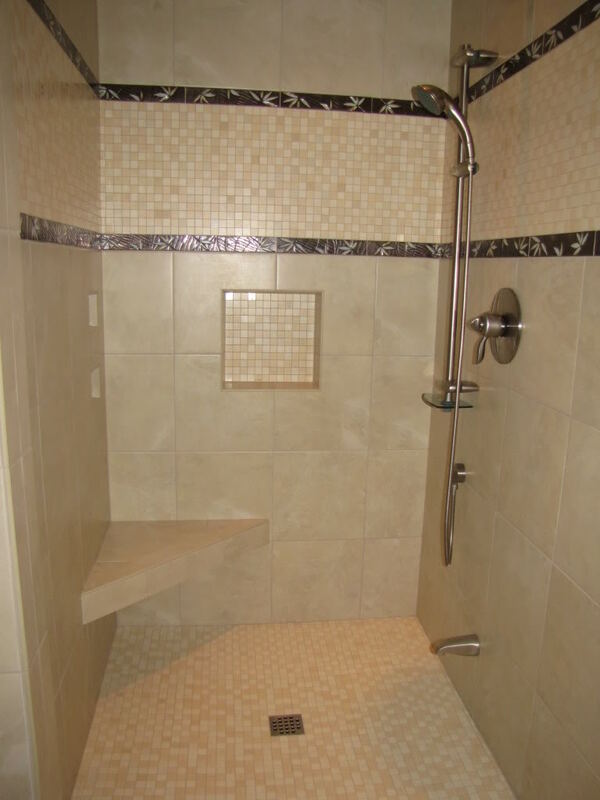 The biggest difference between the Noble Niche and their Shower Bench and the Better Bench are the sizes that it comes in. 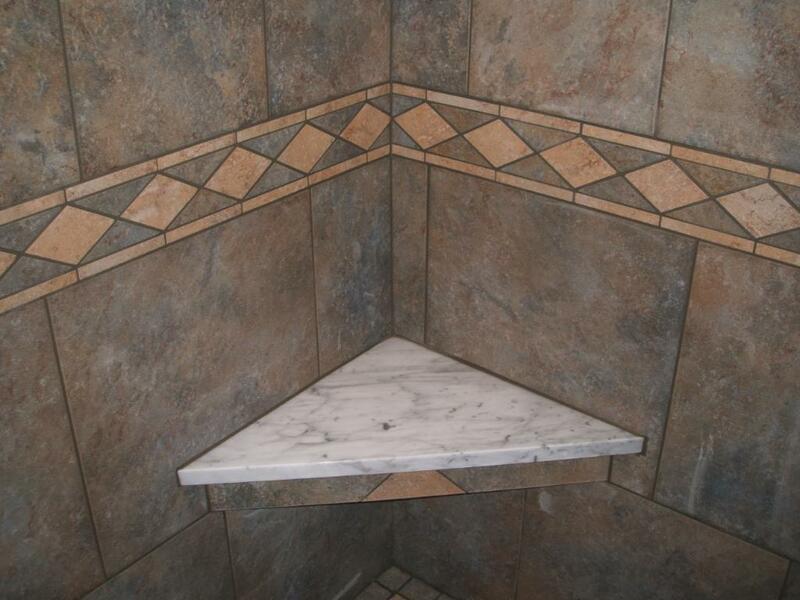 The Noble Bench comes in a triangular size of 23”x23”x32”. 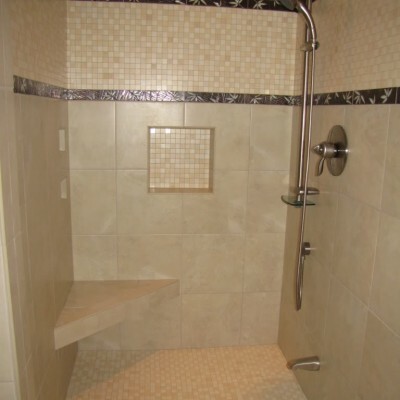 This is a slightly larger bench than what is available from Better Bench and allows for the possibility of being used in a larger shower if needed. 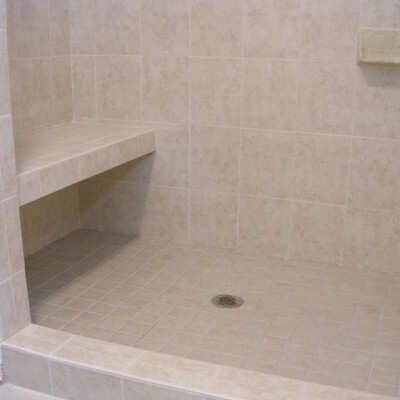 Many of our customers are always looking to maximize their space when it comes to a larger shower so the availability of having a large bench to fill into the shower makes the Noble Tile Company bench absolutely perfect. 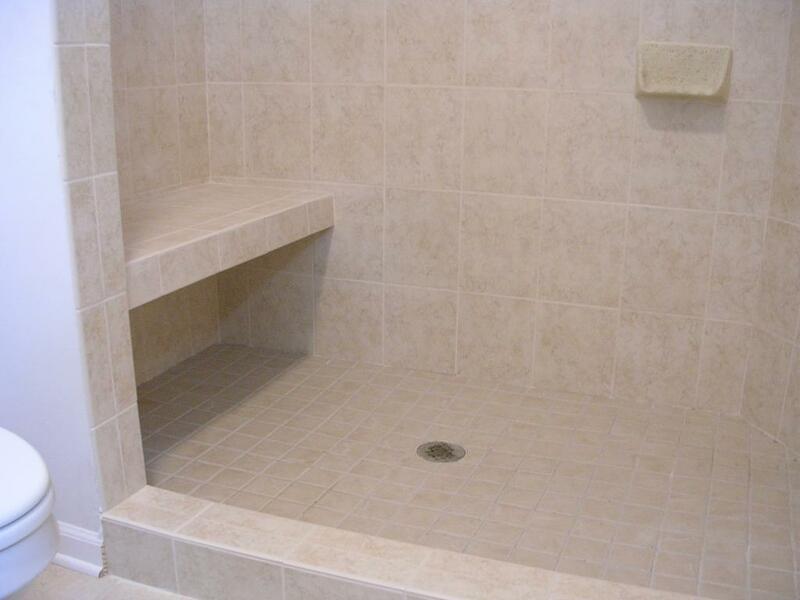 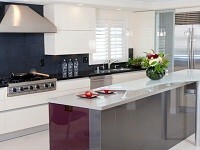 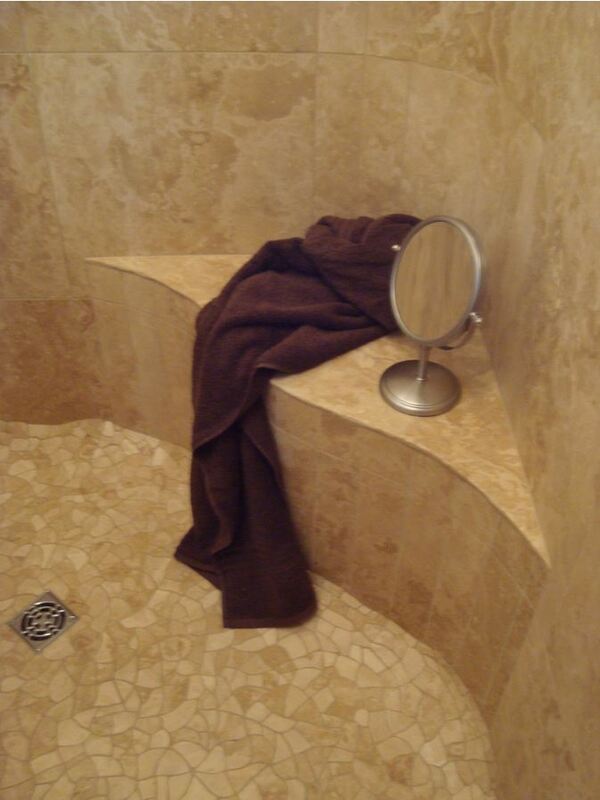 The Noble Tile Company also offers Preformed shower benches which Better Bench does not carry. 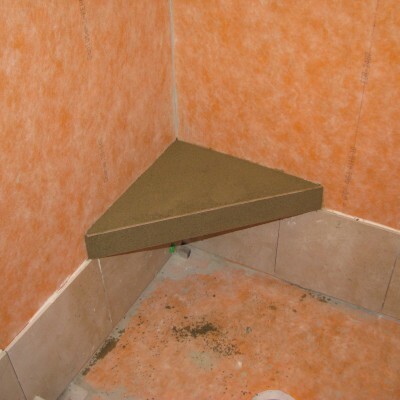 The Preformed shower benches are lightweight, durable, and available in a variety of sizes; curved, rectangular, small triangle, large triangle and square. 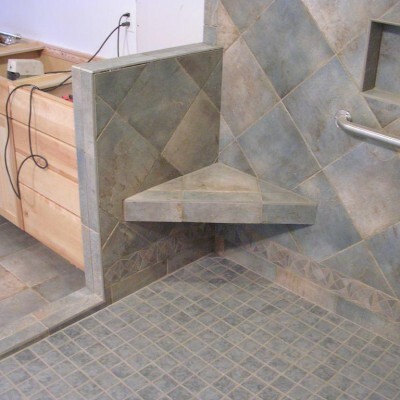 If one of our clients is working on a particular small or large shower that needs a custom sized preformed shower bench, Noble Bench is the way to go. 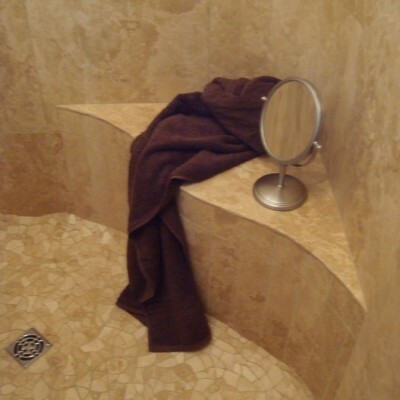 They are happy to customize a size or shape for our clients’ needs and this goes a long way when creating amazing showers with certain products such as Artistic Tile waterjet mosaics. 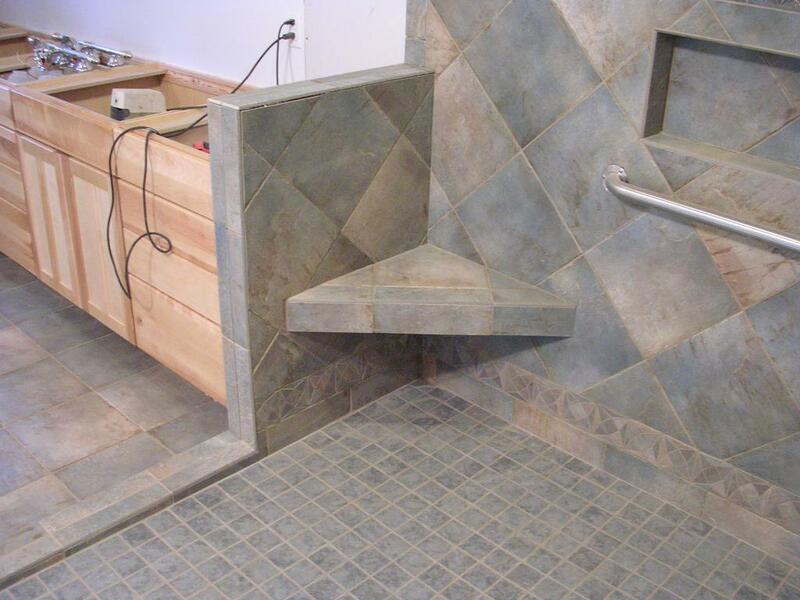 Please make sure to visit our Award Winning Showroom and have us show you some of our great Preformed Benches from the Noble Tile Company along with our simple to use Better Bench Triangular Benches.